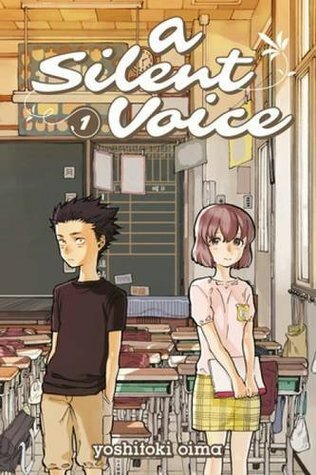 I had had some specific reading goals for this week, but those got completely ignored and instead I ended up reading all seven volumes of A Silent Voice. I found this series to be quite good, though there were some minor things I didn’t like about it. I’ll be posting a full series review in the coming weeks. I finally got all caught up on the current season of Deadliest Catch. I also watched a couple episodes of The Golden Girls. We ended up having two Family Movie Nights this week as well, to make up for missing last week. So we watched A Dog’s Purpose and Clash of The Titans. We all enjoyed both of these movies a lot. What a week. The first half of it was shot due to family visiting, which also meant out long weekend was a complete write-off. The second half of the week went by way too fast. The boys soccer team is doing great still, and they won all three games last week. I did some baking on the weekend, which is something I have been really slacking with lately. I also got to finally do some work in the garden, it was simply weeding at this point, but it was nice to finally get my hands in the dirt and be one step closing to planting. 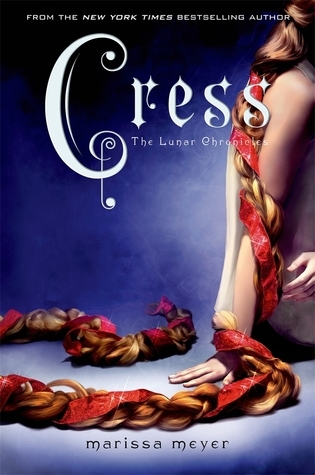 For the third, or is it fourth, week in a row, I will be trying to finish Cress. I really want to finish this one, but things just keep getting in the way. Hopefully this week will be the week that I finally get to see what happens in the second half of the book. My only solid plan this week is to watch the newest episode of Deadliest Catch and then go see Wonder Woman on the weekend. Outside of that, what I watch is kind of up in the air. I have some more weeding to do in the garden this week, weather permitting, but I should be able to finish it all in a day or two and then start really prepping the beds for planting. Soccer will continue to fill up our evenings this week, and while the boy is enjoying it, I’m looking forward to when it’s done (standing there watching the games for an hour gets pretty boring after a while). I’ll be heading up to the city on the weekend to do some shopping, have a day to myself and watch Wonder Woman. Other than that, I’m not sure what my week has in store for me. This entry was posted in Books, Gardening, Life, Monday Progress Report, Movies and tagged Books, Gardening, Life, Monday Progress Report, Movies. Bookmark the permalink. A chunk of it was fun. I’m hoping for a good reading week. Most of the things I need to do for my move are done and some can’t be done until the last minute. This week looks like a lull in the process if you don’t count ending the school year and doing a couple hundred report cards. Come see my week here. Happy reading! Here’s hoping you have a good reading week. Moves are so time consuming but worth it in the end. Good luck with it! I have no plans for watching anything this coming week. I’m getting ready for Armchair BEA this week. 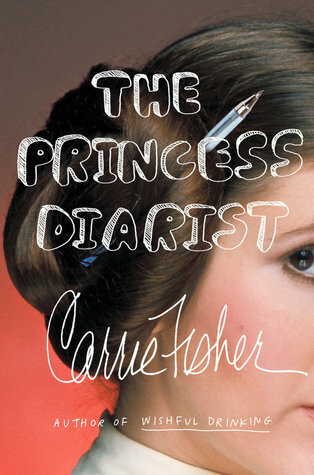 Come see what I’m reading. Oh man, I totally forgot about Armchair BEA, need to look into that.